Allows you to play as an Echmer, a race from the infamous Uutak Mythos world-building project. 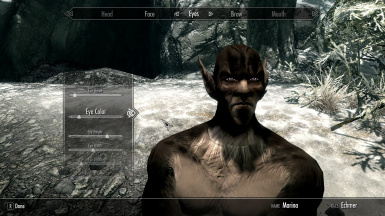 Eye and ear assets are allowed to be used in any non-paid mods for Skyrim or other games with permission from the creators. 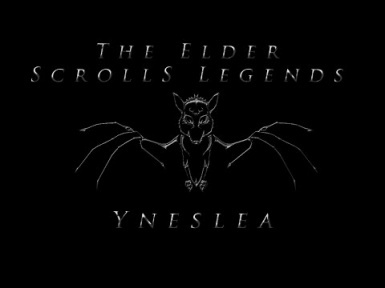 Natives of Yneslea, an archipelago that lies to the far east of Tamriel in the Padomaic Ocean, the Echmer are a race of bat elves that are prominent for being scholars, architects, inventors, and soldiers, and are well known for their dislike of magic and dry wit. which is located to the far east of Tamriel.